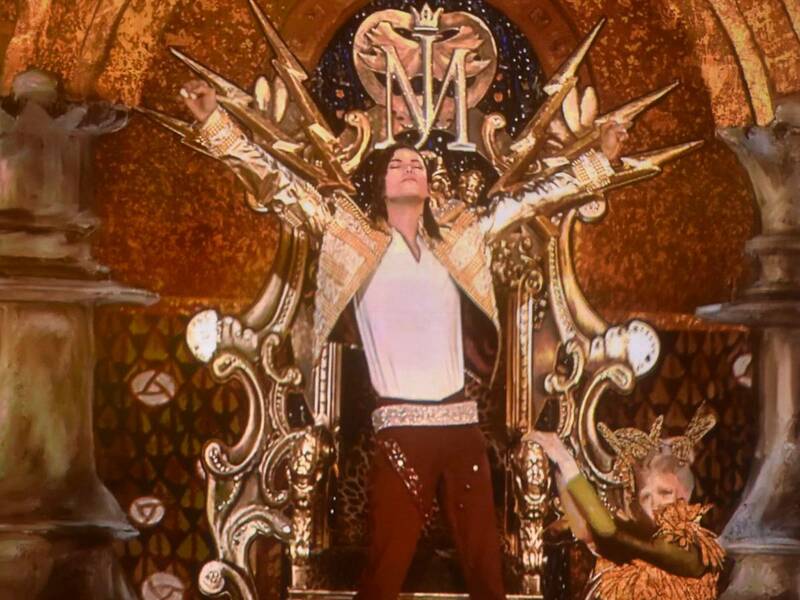 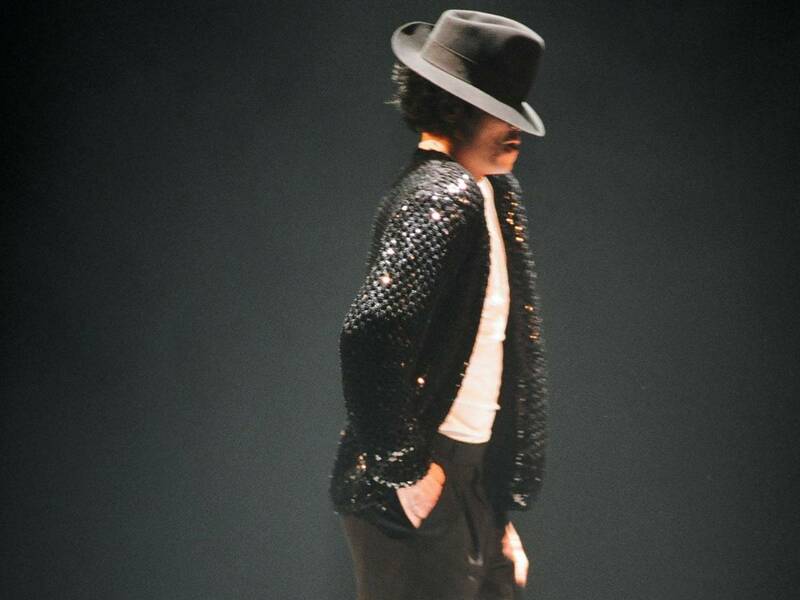 His estate signed a deal with Sony that gave them access to his unreleased recordings for $250 million. 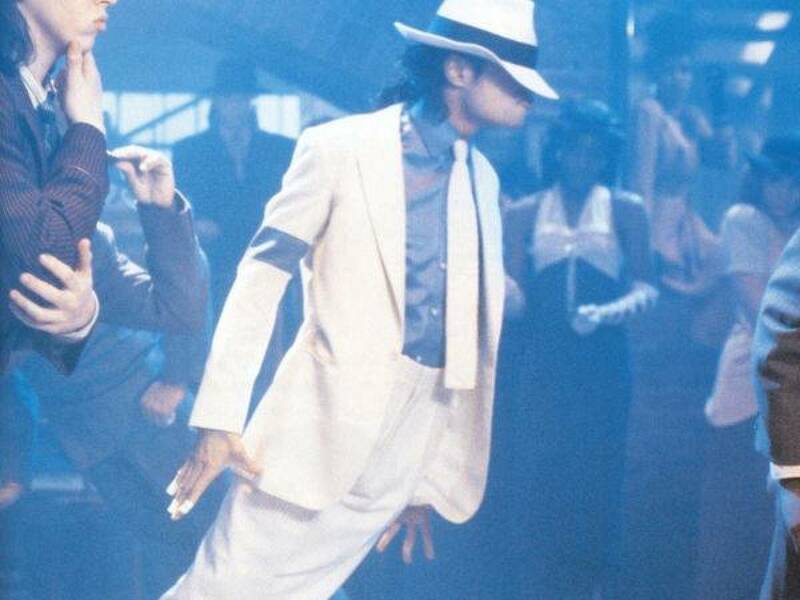 He borrowed the Moonwalk from street dancers he saw outside of his hotel. 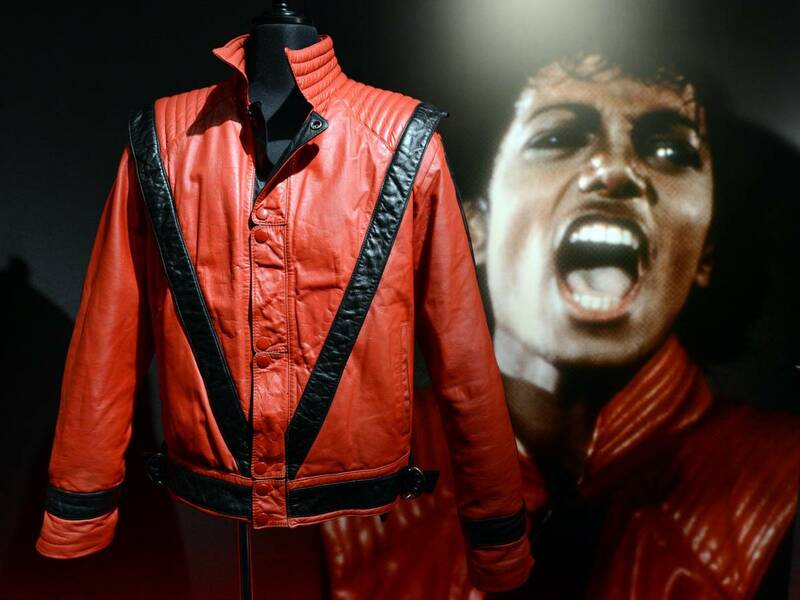 The charitable superstar often wore a black armband to remind people of the suffering of children around the world. 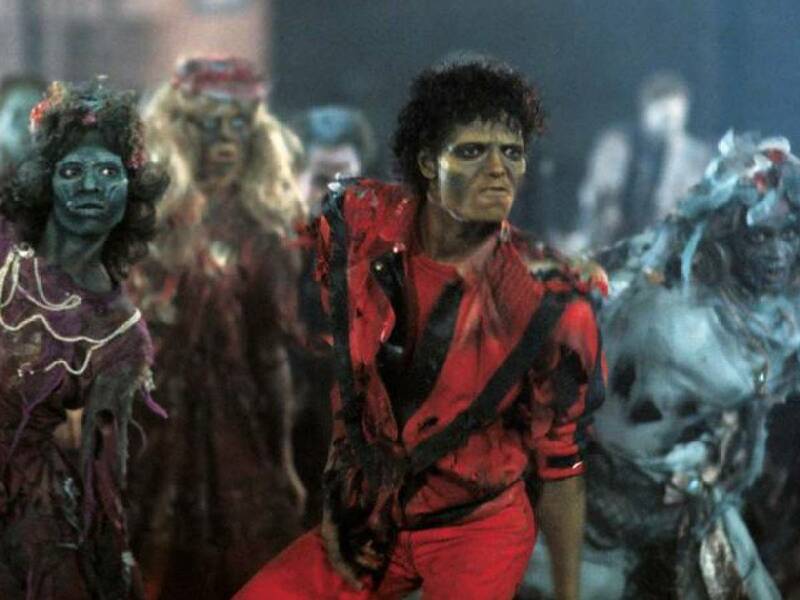 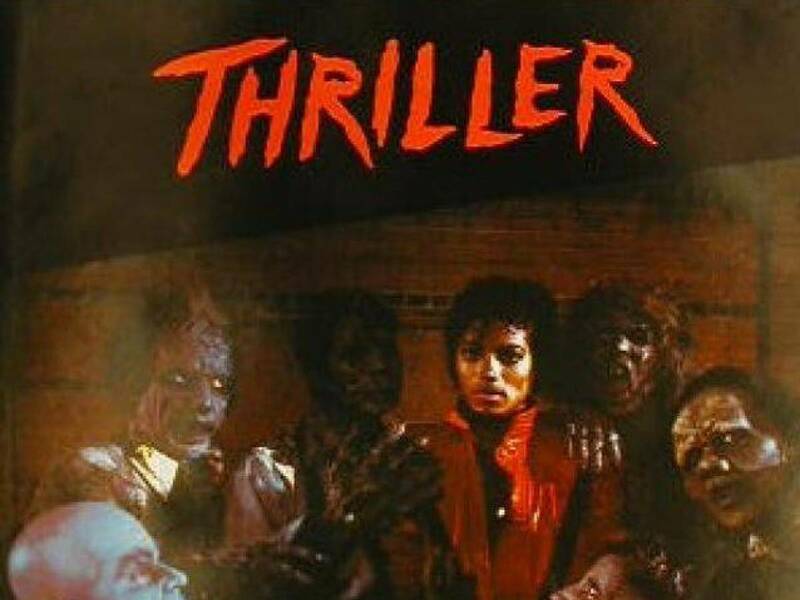 The original title for the ‘Thriller’ song was “Starlight”. 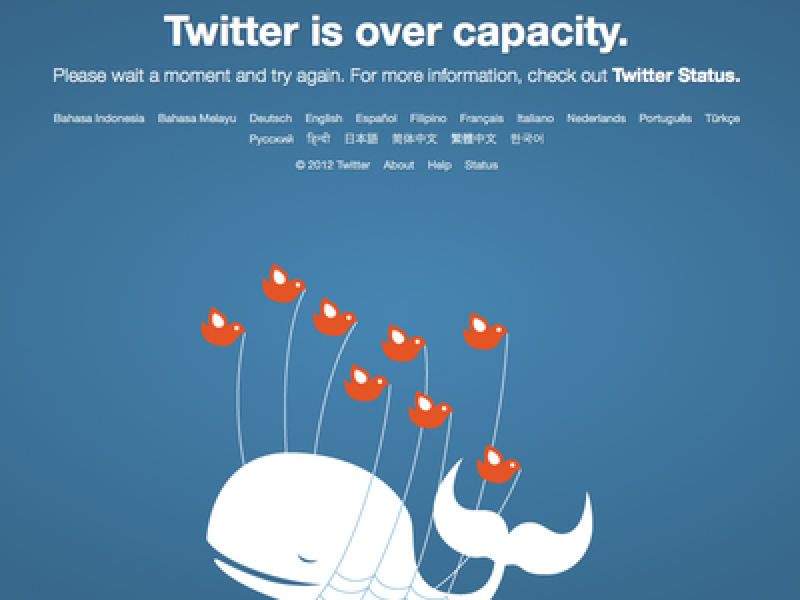 Twitter, Wikipedia and AOL’s Instant Messenger all crashed at 3:15PM on the day he died, June 25, 2009. 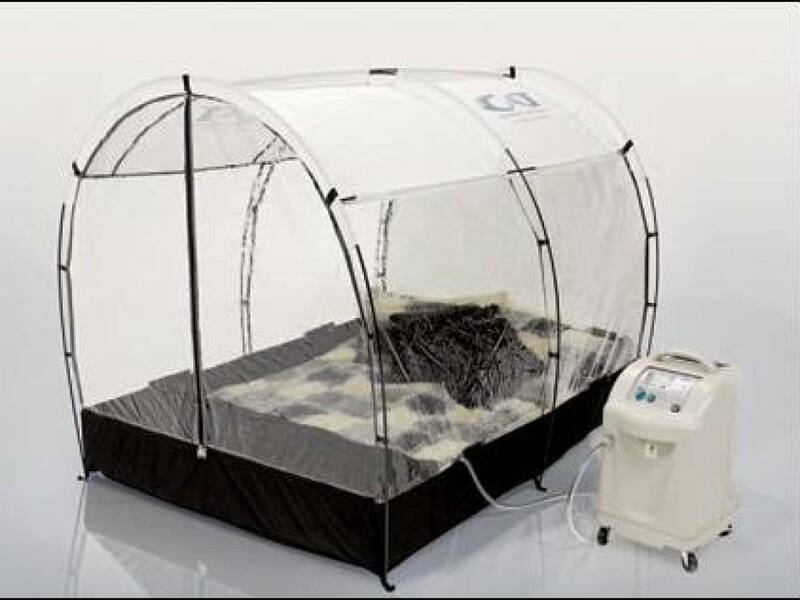 He slept in an oxygen tent to live longer and for cosmetic purposes.